The Adrian Flux Arena is one of the premier venue’s in the United Kingdom and offers excellent facilities to make your visit enjoyable. We are home to the King’s Lynn Stars Speedway team & Trackstar Racing. We also host many other events such as Drifting, Live Music, Exhibitions, Film & Television, Confrences, Seminars as well as many Amateur clubs and Associations. 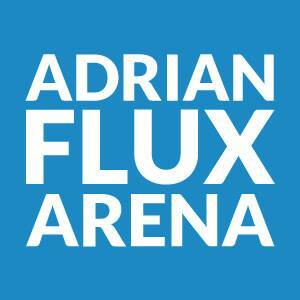 Adrian Flux Arena has been proudly chosen for many major and international motorsports events and continue to do so.